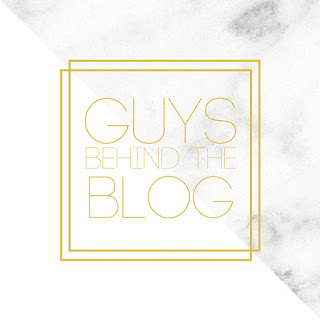 Last year, I started interviewing Chris each month and linking up with Betsy from Heavens to Betsy and Laura from According to Laura Jean for their The Guys Behind the Blog series. I really looked forward to it each month and was pretty bummed when they decided July was their last month. That's why I was so happy to find out that Crystal from Hall Around Texas, Elizabeth from Chasin Mason, Evelina from Fortunate House, Jamie from Cocktails and Carseats, and Jessica from Secrets of a Stay at Home Mom are keeping the link-up alive... and even more thrilled that it will be continuing in 2017! 1 // Are you a New Year's resolution person? Why or why not? Yes, I do make New Year's resolutions which usually revolve around going on a diet and more times than not, those resolutions fall flat by February. 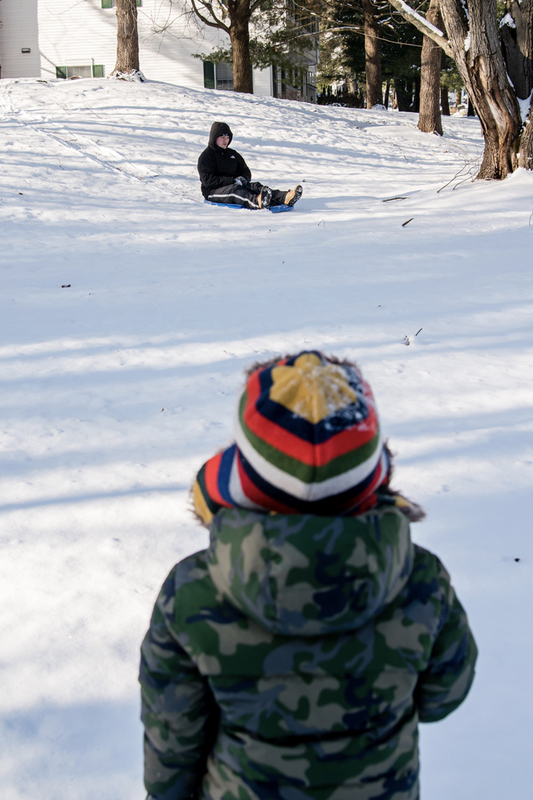 2 // Do you like colder months or do you prefer the warmer months? Why? I like warmer months better. Love to wear shorts outside. 3 // Have you been skiing or snowboarding? If so, did you enjoy it? I used to snowboard and it was fun, but after a bad fall on an icy slope, I stopped snowboarding. 4 // Where is your favourite winter vacation you've ever taken? Favorite winter vacation was probably the first cruise Meghan and I took together back in 2009. We're still in contact with two couples we met there and have seen both sets in NJ since the cruise, which is impressive. 5 // If you were paid $100,000 to stay in a cabin in the mountains (in the winter) with no internet or TV for a month, could you do it? How would you spend your time? As long as work was ok with it, I do think I could live in a cabin for $100k for a month. I'd do a lot of reading (books and magazines) and play lots of board games. Sign me up for that cabin thing. Sounds like heaven to me! I loved his answer for #1 too. So much truth behind that one for all of us. Board games in a cabin sounds so much fun! I could totally do it if I had things to do! Thanks for joining the link up! I love that he was honest about his resolutions! So cool that you guys made friends on the cruise and keep in contact! That’s impressive. 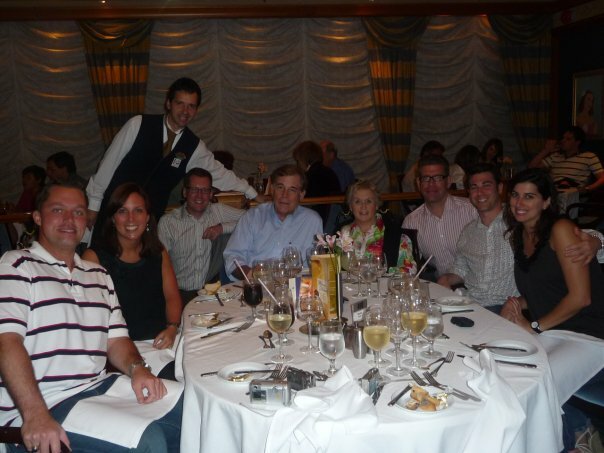 That's so cool that you guys made friends on the cruise that you still talk to AND see! That's impressive. When I was younger, we went on a cruise with my parents and we met another family that I did talk to for a while, but it's been YEARS since I even thought about them or talked to them.